Slightly sloped member is loaded with the force and held by spring at one end and supported at the other and. 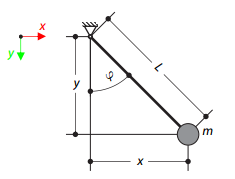 Assuming large deformations and neglecting member's self-weight, determine its maximum upward deflection. A cantilever is loaded by the moment at its free end. 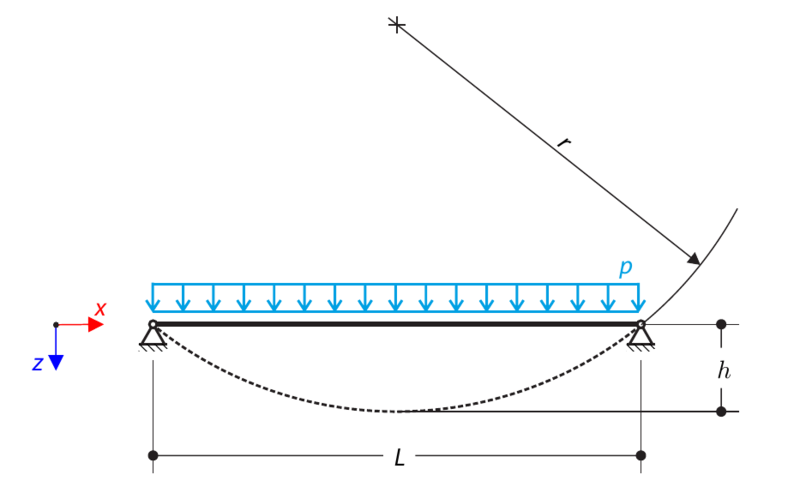 Using the geometrically linear analysis and the large deformation analysis and neglecting beam's self-weight, determine the maximum deflections at the free end.